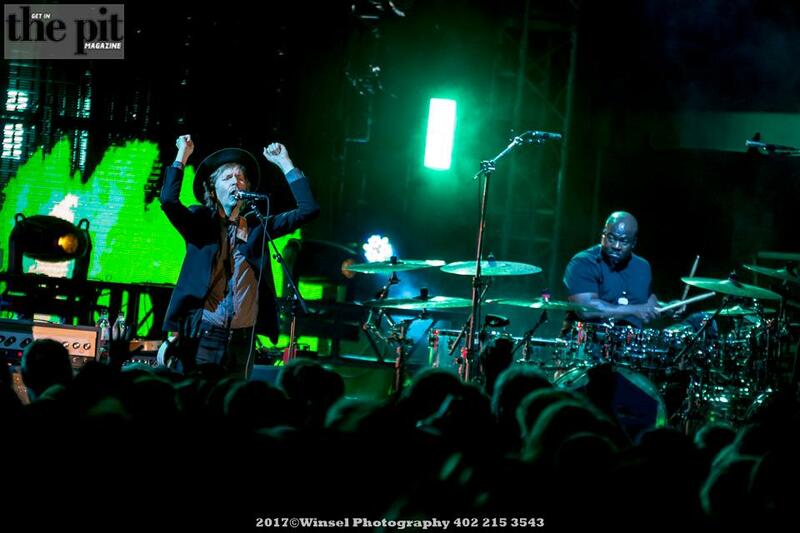 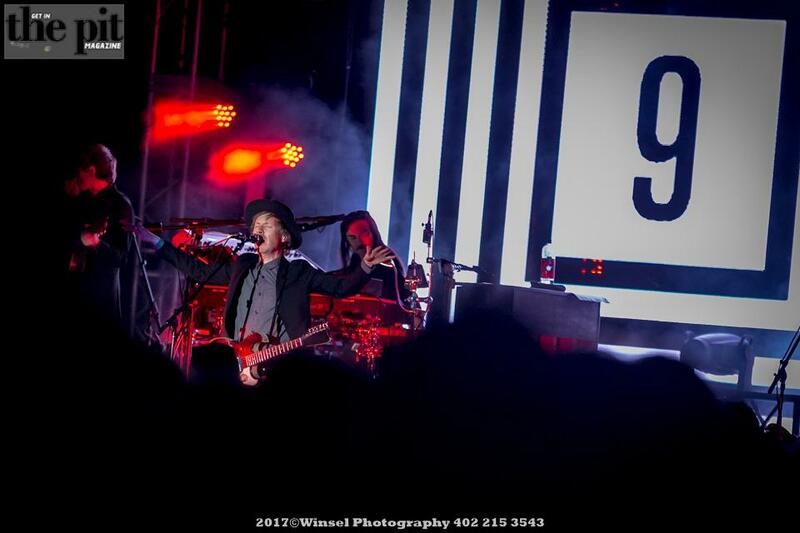 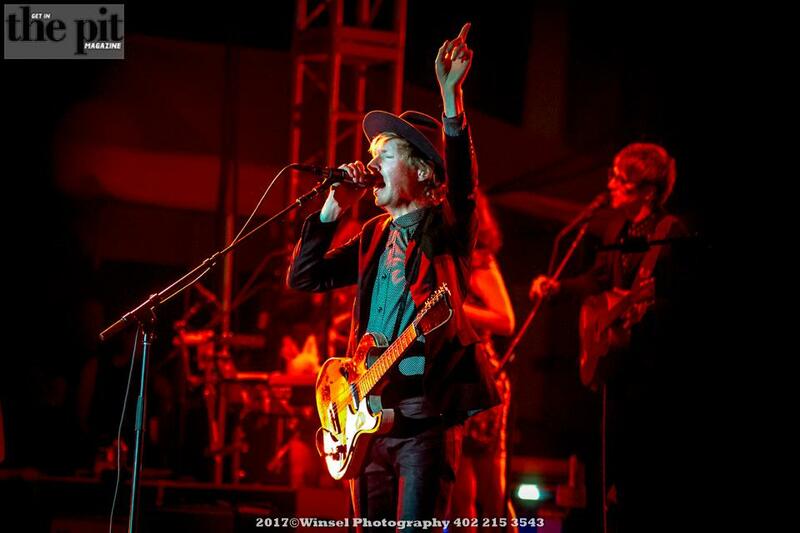 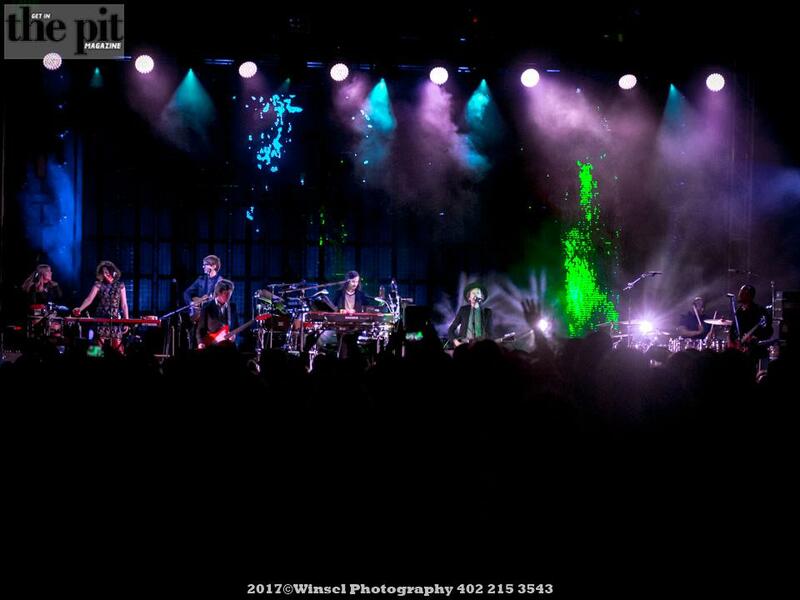 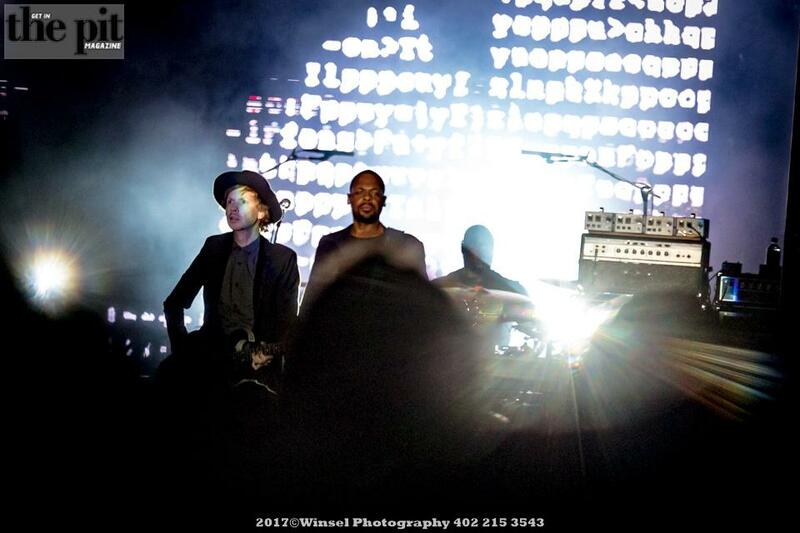 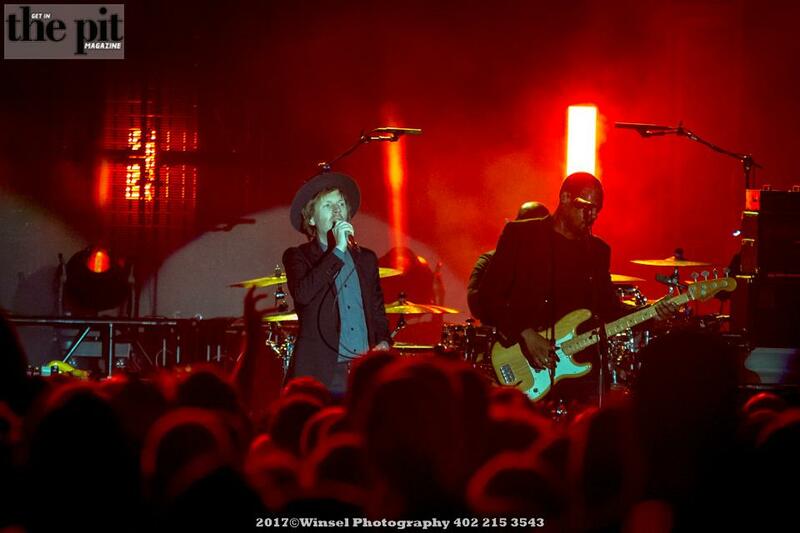 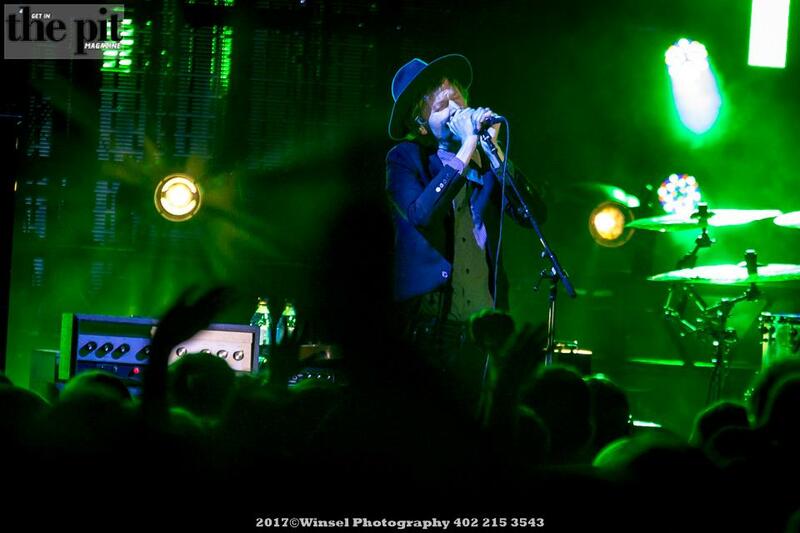 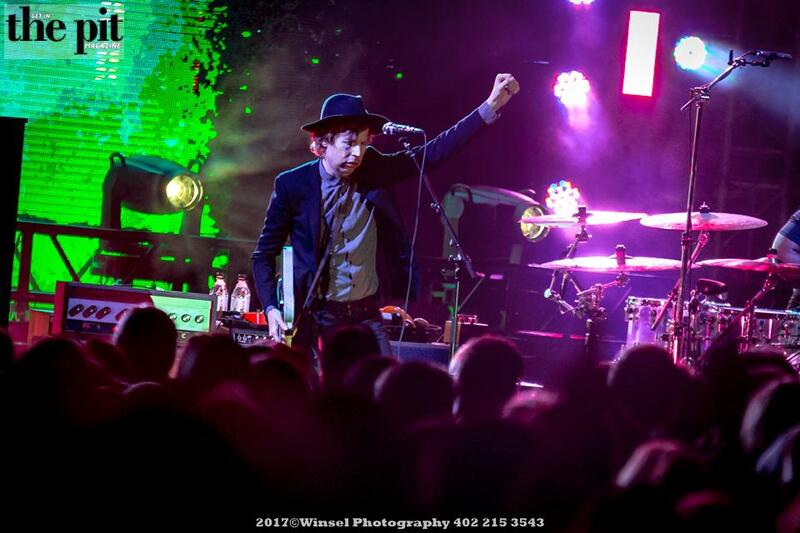 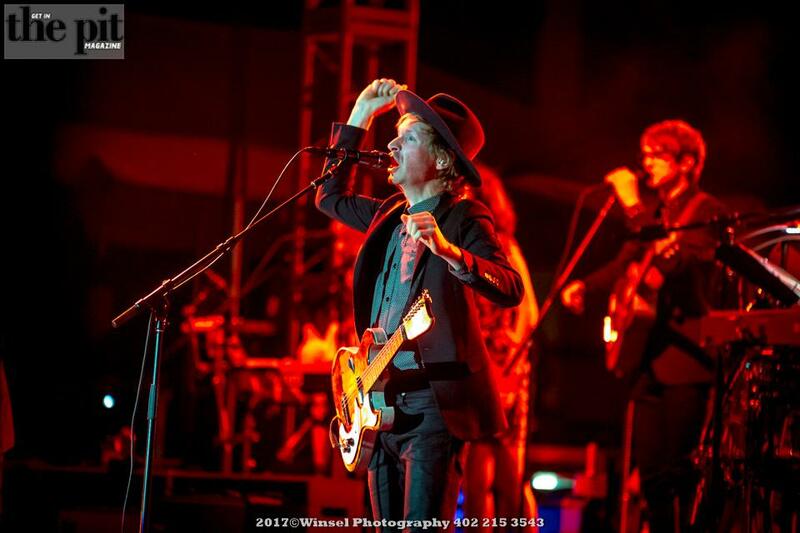 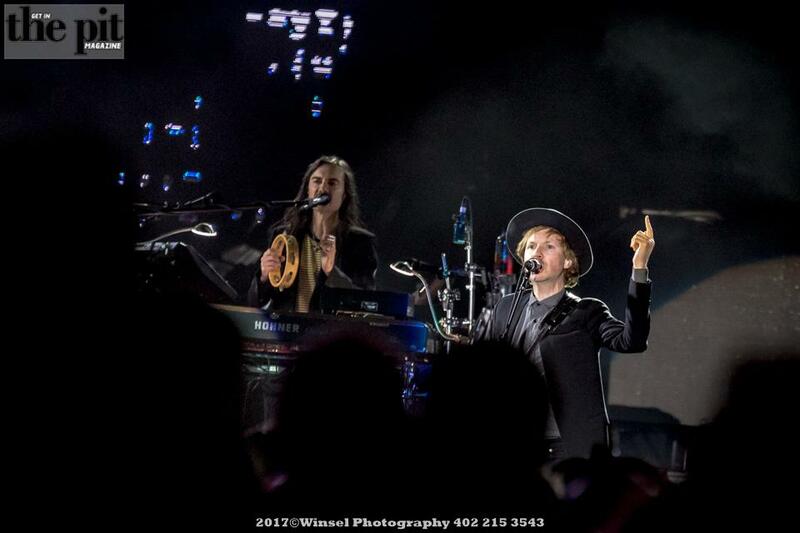 Beck performed at Stir Concert Cove in Council Bluffs, Iowa on September 9th, 2017. 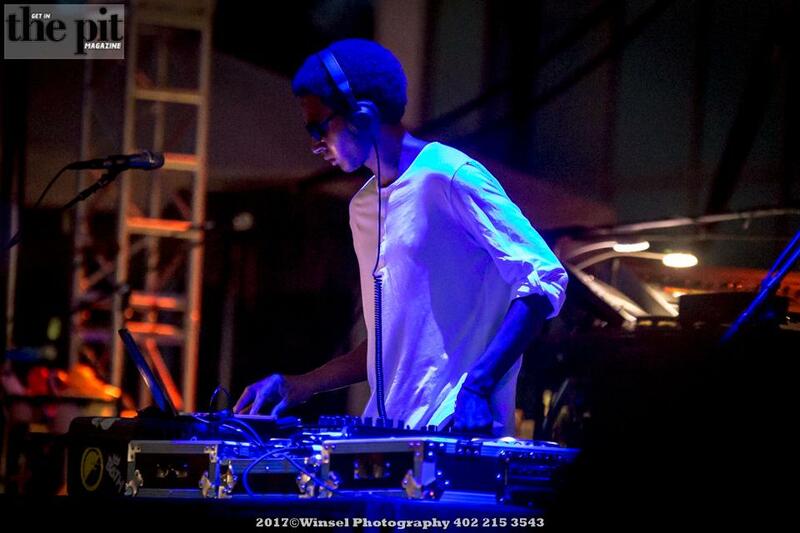 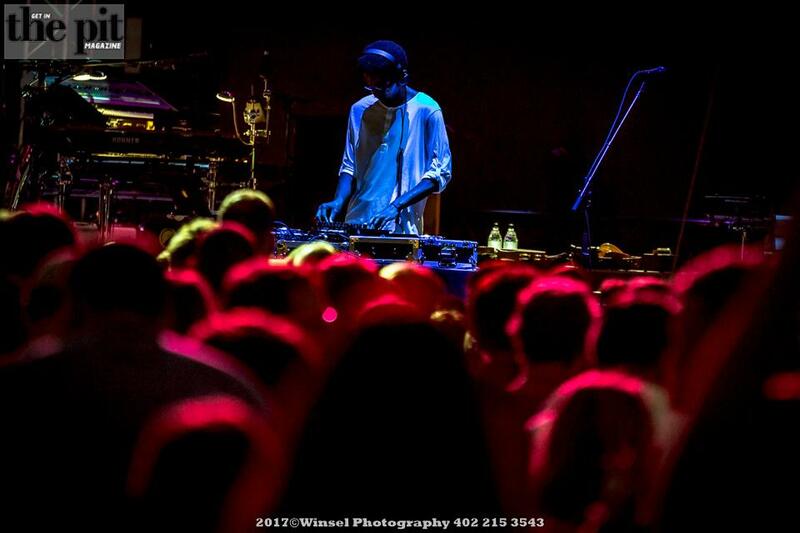 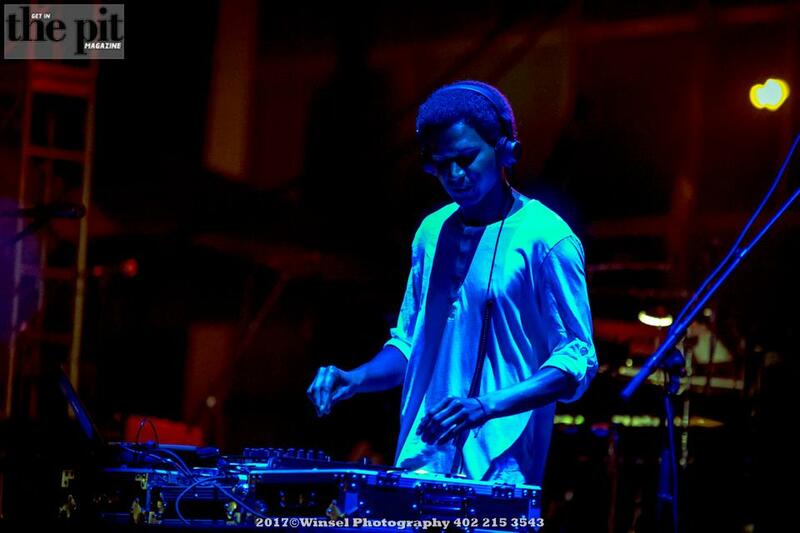 Along with Beck, Omaha native DJ Kethro provided opening support at Stir. 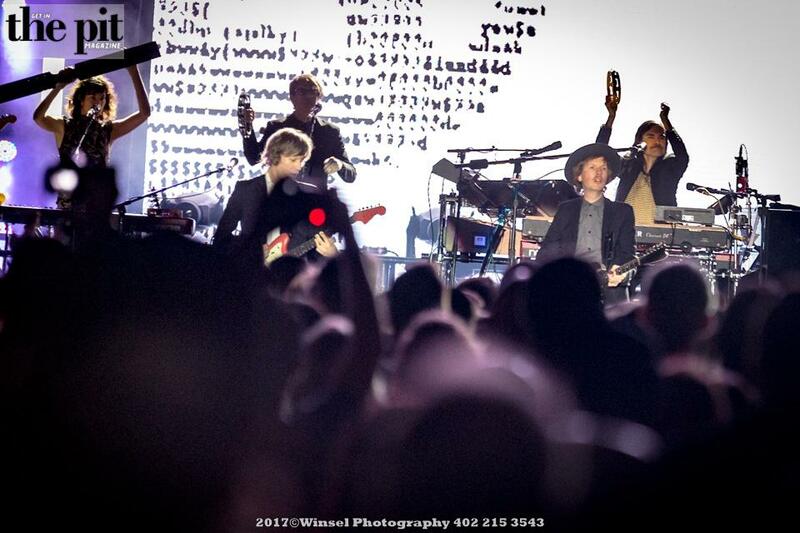 Although I didn’t stay through Beck’s entire set there were no stinkers it was all recognizable hits.